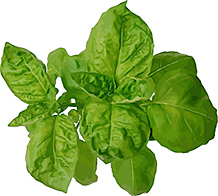 Basil, or Sweet Basil, is a common name for the culinary herb Ocimum basilicum, of the family Lamiaceae, sometimes known as Saint Joseph's Wort in some English-speaking countries. Basil is one of the main ingredients in pesto—a green Italian oil-and-herb sauce. 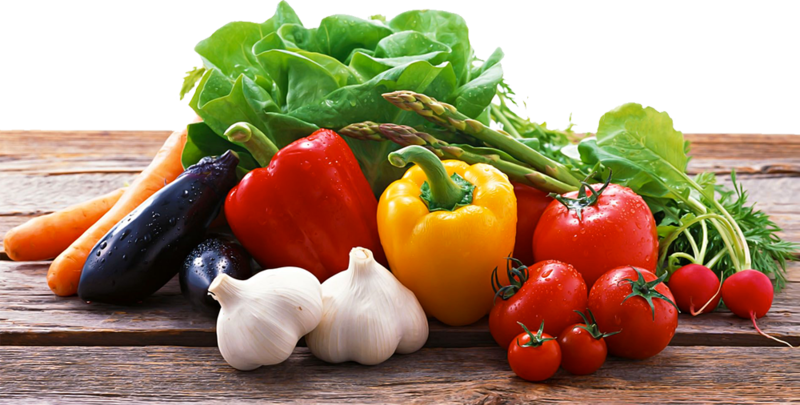 Its other main ingredients are olive oil, garlic, and pine nuts. Recently, there has been much research into the health benefits conferred by the essential oils found in basil. Scientific studies in vitro have established that compounds in basil oil have potent antioxidant, antiviral, and antimicrobial properties, and potential for use in treating cancer.